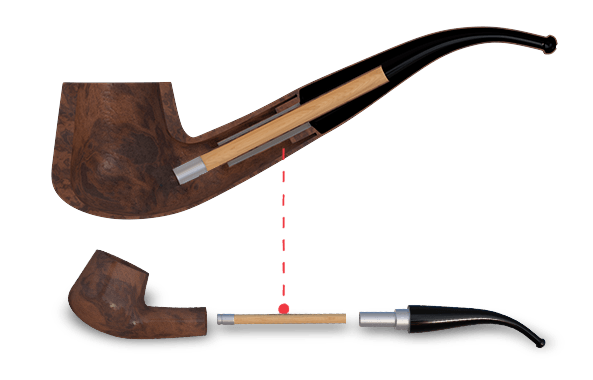 The Brigham President, historically, has always been a hand made pipe. As such, their manufacturing was overseen and applied hands-on by Herb Brigham himself. Since Mr. B’s passing this responsibility has been entrusted to only the most skilled craftspeople maintaining the same high standards Mr. B insisted on when making these pipes himself. It is through this series that we keep a Brigham tradition moving forward. 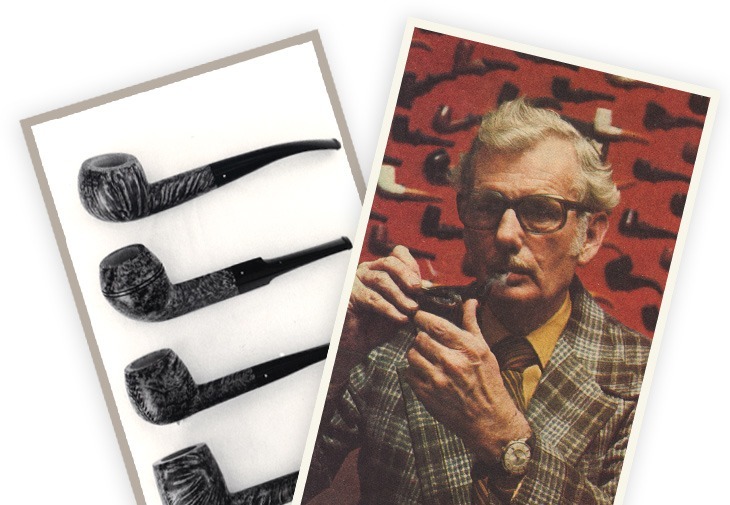 It all started in 1906 with a small pipe repair shop in Toronto, Canada owned an operated by our founder Roy Brigham. Mr. B’s pipe repair service garnered such high demand that within 10 years he was manufacturing his own pipes with a blend of quality, workmanship and value never seen before on Canadian shores. By 1935 his son Herb joined the business and as they say – the rest is history. Click below to learn more about our rich tradition in our new interactive timeline and you’ll truly understand what makes a Brigham, a Brigham.